Recaro Child Seat - Performance Coupe - Dezod Motorsports Inc - Home of the automotive performance enthusiast since 2002. 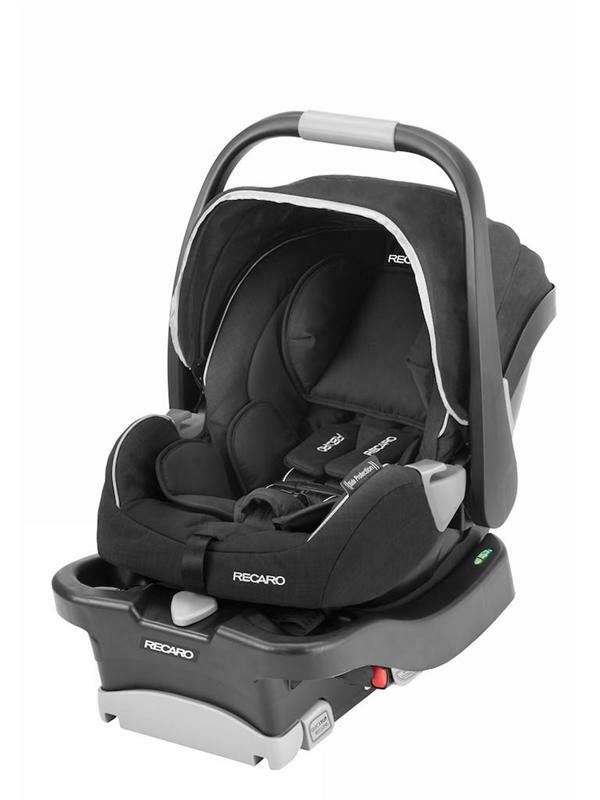 The RECARO Performance Coupe Infant Seat exemplifies performance in every detail. It is engineered to assure parents that their child will be protected with racing-inspired superior safety features such as full body side impact protection, strap twist-preventing safety-stripes and HERO harness technology. The infant pillow keeps your baby snug and removes easily when it is outgrown. The easy to read bubble level indicator and exclusive dual-adjust knob and flip foot ensure precise installation of the base. The Performance Coupe also features an easy-off cover that quickly removes and reattaches, without the need for harness rethreading, for last minute cleanings. The 5-point harness adjusts easily with a one-handed pull and features 5 height and 2 buckle positions to accommodate your growing child. 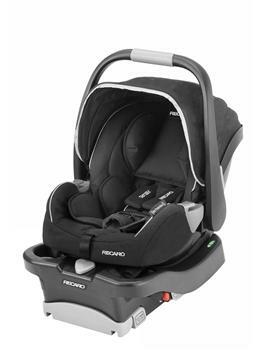 The RECARO Performance Coupe Infant Seat has best in class comfort features. The luxurious, temperature balancing fabrics ensure a fuss-free ride while cloud comfort memory foam contours to your baby’s delicate shape. The extra-large, multi-position canopy protects against harsh lighting and weather elements. The Performance Coupe is designed with over 100 years of German engineering influence and quality American craftsmanship. HERO is an exclusive, innovative safety feature by RECARO. HERO ensures the highest level of protection by positioning the shoulder pads to appropriately fit the child’s neck, head and shoulders. It provides superior comfort and resists harness twisting while ensuring proper chest clip positioning.